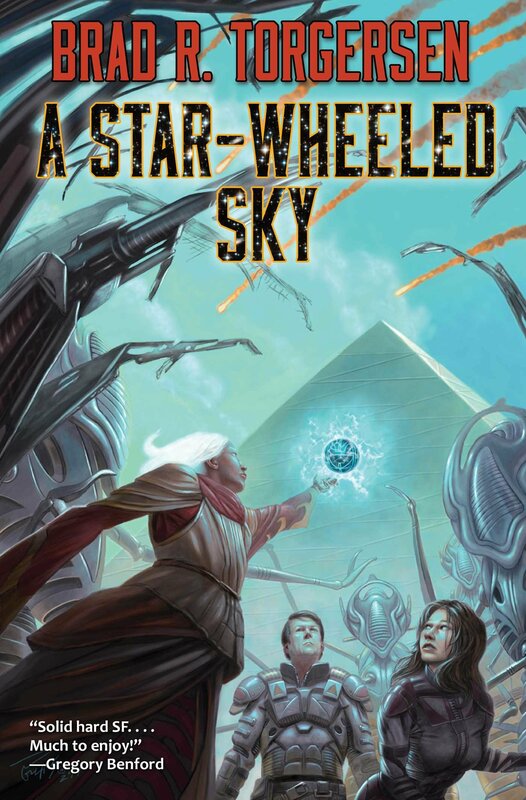 Greg Egan is one of the hard sci-fi authors I always enjoy reading, and picking one of his stories to study was something I intended to do for a while. I believe that taking a good look at the work of authors you love as well as those you aren’t familiar with is beneficial in learning—through reading—to become a better writer. The short story I chose isn’t something published in the mainstream, but is still a great piece of writing. I’m referring to In The Ruins, which is available to read on Egan’s (weird) website. 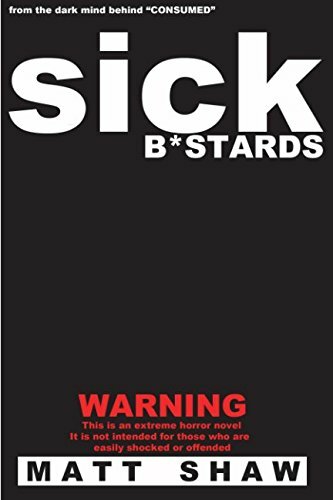 I recommend first reading the short story before continuing here so that your mind can be blown and your brain itching like someone got in there (as mine was when I first read it). Reading it will also put a lot of the points I make into context and, in this way, help with understanding this particular writing device of inserting thoughts into the reader’s mind. Reading it beforehand isn’t compulsory, however, and you’re welcome to follow along without doing so. As I said, I recommend it. If you do wish to read it first, please note that comprehending the science isn’t necessary so don’t worry about it. I didn’t entirely understand some of it, either. 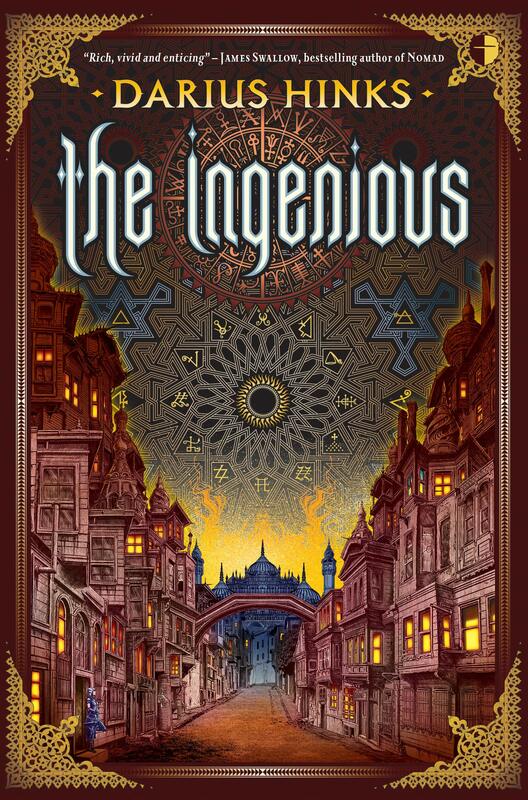 In the short story In The Ruins Egan uses knowledge as the focus of the reader’s attention, sending them through a problem that gets solved as it leads the reader along a journey with the main character. And the background of the story is that of a satirical and dystopic look at a future world—one of anti-intellectualism. “Dance, rap or stand-up?” Emma asked the slender girl in front of her in the queue. It was a joke: dance, obviously. At first it may seem that the background critique on contemporary society Egan delivers is the inception I’m referring to, but the obvious focus can just as well be used for the incepting thought as anything obscure or subtle. Was the critique the inception of thought, or was it the knowledge? Interestingly, Egan uses info-dumping in the dialogue to distract from the obvious focus of the knowledge. Of course, with his choice of knowledge—math and physics—many readers may be immune to the power of suggestion employed in this piece, and probably not follow the story entirely. This will instead make the social critique of the background stronger than it would be if the focus remained with the knowledge. In this case, the inception comes in through the humour Egan uses to deliver the critique of a not-all-that-far-fetched possible future. As with Egan’s short story, info-dumps can work if they’re executed well. In The Ruins seems to use them deliberately for the purpose of distraction and inception. 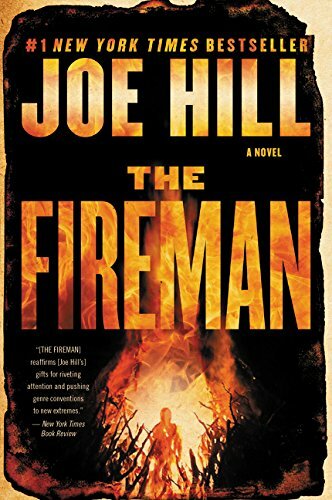 The inception in this case is to get the reader to focus on the math as the characters explore it and eventually reach a point in which the main character’s arc develops and resolves. Through the distraction and immersion, the reader unknowingly learns something new—math and physics—as we follow along to the climax as resolution. The use of visuals for the math also caters to the immersion and allows the reader to follow the incepting device with ease. The inception device isn’t exclusive or unique to science fiction and can be found in many genres, and it can be delivered in varying degrees like in Octavia E. Butler’s Bloodchild. How a writer incepts an idea into someone’s mind is generally their own preference. Some use red herrings while others use intricate sub-plots that tie together—better analysed as the Hansel and Gretel move in leaving breadcrumbs everywhere. Inception in inception, or just a suggestion? Either works if the writer can get into the heads of readers and tickle their brains while delivering a satisfying and complete story. The point of the inception device is to further ensure the story is memorable. After all, a reader who remembers is one who will return. What did you take away from the story? Was the inception effective, and if not, do you think it could have been executed better? If you know of other examples of this device employed well, share it in the comments. I’d love to see more of it and I’m always up for reading great stories. For purposes of this review, page numbers refer to the placement of text according to this copy of The Complete Stories of Franz Kafka. 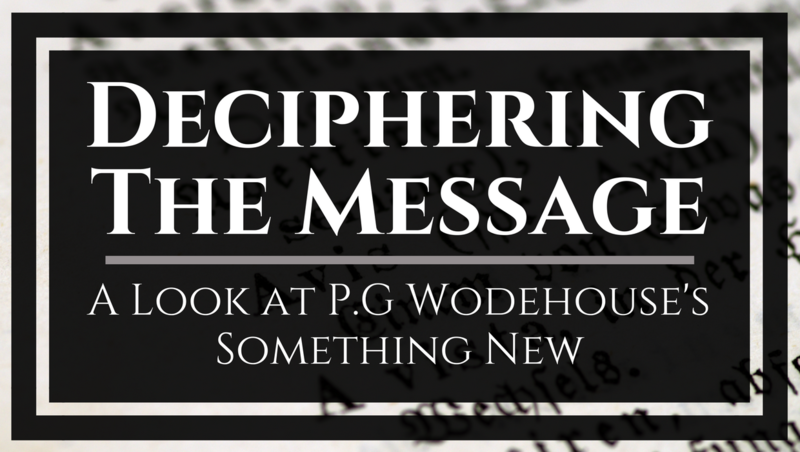 With the previous review, I looked at how P.G Wodehouse delivered social critique through his novel Something New. A short short by Franz Kafka is my focus for this review on how literature can influence and be incorporated into writing—making better writers through reading. I will look at Kafka’s story The Metamorphosis—heralded as his masterpiece. The story does not disappoint. In the short story, there are many valuable take-aways for writers: building suspense, keeping the reader’s fascination, and characterisation to name a few. But for this review, I will look at the most prominent aspect of The Metamorphosis—how to humanise the character. Kafka employs various characterisations—what makes a character real—for his main character, Gregor Samsa. Among others, the characterisation includes the development of his relationship with his family, his changing attitude toward life and lifestyle, and Gregor’s submission to the situation he’s in. The most alluring and important characterisation employed is that of humanising Gregor, who is no longer human. Gregor Samsa is an ex-military traveling salesman who has taken it upon himself to support his family—himself, his sister, and their mother and father. He worked long hours, often abroad and away from home for months at a time, to increase his income and thus the status of his family and their lifestyle. This was, of course, before the story begins with him awakening to discover that during the night he has been transformed into a creature likened to a beetle. Not only is humanising the character an important aspect of the story for the sake of the reader, but an important aspect for the character Gregor himself. Throughout the story, we’re reminded of how dearly Gregor holds onto his past human-self and the slow slipping of it as he tries to come to terms with what has happened to him—his metamorphosis. More notably, the reminders of how important the humanity is to Gregor are shown in pages 134-135, and again prominently on page 141. Though this perception is blatantly crude, it is one acquired through the months of hardship Gregor’s family endure emotionally and financially as a result of his metamorphosis. 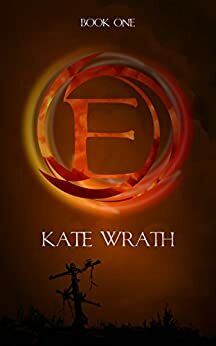 Prior to this event, his sister, Grete, was hospitable and hopeful of some retained humanity within Gregor or a chance that he may revert to his human-self. While this quote of the narrative does show Grete’s consideration for Gregor’s humanity, it also alludes to her thinking of him as the creature instead—much in the way a person would show consideration for a pet. The humanising of character falls onto Gregor’s reception of Grete’s perceived kindness, where he remarks on the importance of the furniture in keeping his human-self grounded and alive, as quoted from Page 141 above. Kafka shows the humanising of Gregor’s character all through the short story, placing emphasis in certain parts—such as that on page 141. Using the Deep Point-Of-View device of third-person limited perspective, Kafka constantly reminds the reader of Gregor’s humanity through internal thoughts and perceptions. Along with the thoughts, emotions ground the reader into believing that Gregor is a human being, with only the slightest of reminders that Gregor is actually now a creature when Kafka mentions Gregor’s legs and later placing more focus on the apple his father threw at him and has thus burrowed into Gregor’s soft-shelled back. In Franz Kafka’s story The Metamorphosis, the author shows how to place characterisation onto non-human characters and the importance for the reader in doing so. 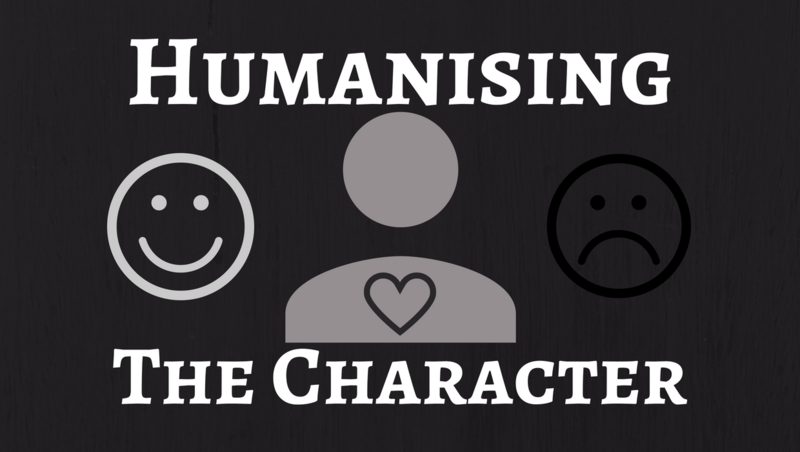 Humanising the character provides grounds for the reader to relate to the character. This characterisation serves to suspend belief, which is particularly important within works of fiction.